When a presentation is made, strive to present your ideas in a professional manner. Ncutt can assist you and your team with creative direction and a fresh perspective to strengthen your presentations. Different styles and types of presentations can be tailored to your business needs. Warner/Avalon Sponsorship Marketing, Proposals & Presentations. 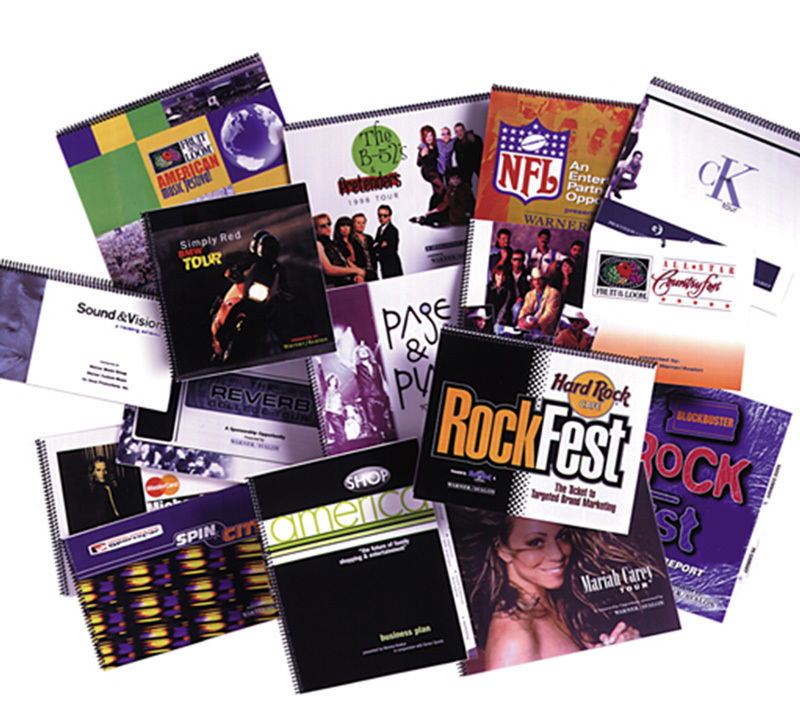 Warner/Avalon realized the value and effectiveness in using top-notch presentations to attract businesses. Ncutt assisted Warner/Avalon in landing major sponsorship deals, from the event vendor sponsor to the primary corporate sponsor. creative value: Build your presentation upon the facts your audience will take away, then connect with a creative to polish your image.